I have listed a new property at 2 32165 7TH AVE in Mission. Spotless Rancher home in Cherry Lane Complex. Inviting living and dining room with shared fireplace that has plenty of room to entertain. This well located home is situated in a self-managed 20 unit complex. 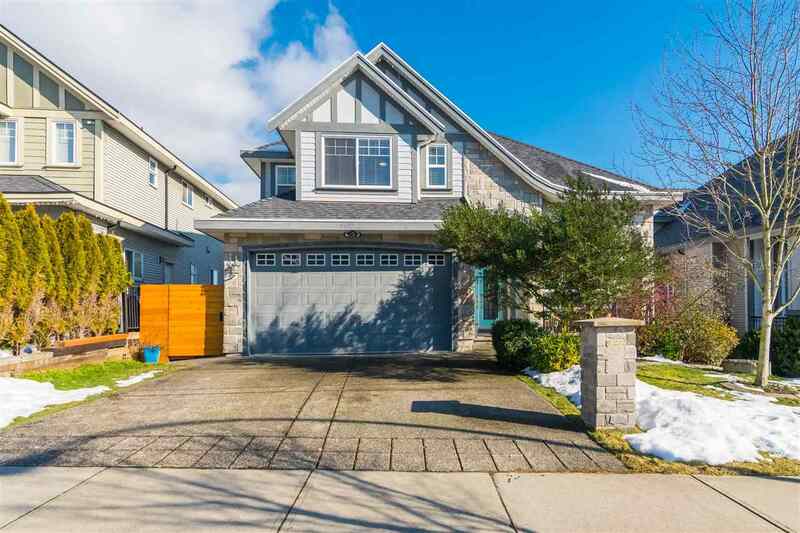 Quick access to Lougheed Hwy, hospital, doctors, churches and convenient bus stop close by. Nice big soaker tub, great floor plan with Radiant heat. This home has recently updated flooring through out. Covered patio with single car garage and convenient extra parking next to home. Show anytime!